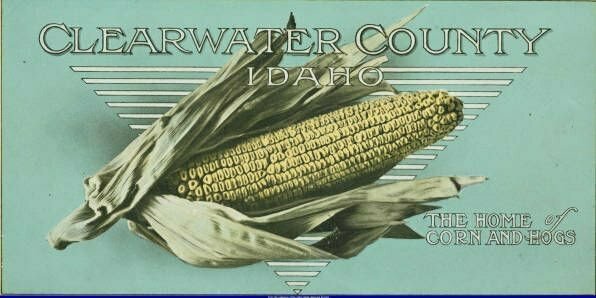 The Idaho Digital Archives are set up much the same as the archives in neighboring Washington State, in a user-friendly fashion, with one-stop searching. Idaho's digital collection has more than half million records, including death records, naturalization records, and various publications. There are military records as well, such as Civil War veterans, state guard files, soldiers' home and pension information. You can also find a smattering of other historical records, such as mining claims, court cases, and probate files. There aren't any images here. The records are all index-style, chiefly listing names, relevant dates, and information particular to the record type (such as the country of origin, for naturalization records). There are also several photography collections from the likes of Shorty Fuller, J.A. Hanson, and newspaper reporter Bob Lorimer. A somewhat obscure, but important resource at the Historical Society website are the online name indexes that are being created. Currently, these include the 1870 and 1880 'non-population' census records (records of workers in particular industries), as well as the statewide Idaho 1890 population census. Note that both records include a large number of Chinese names for the many immigrant workers in the mines and elsewhere in the state. Keep an eye on the site, as they promise additional records will be added regularly. Lastly, I'll give Idaho's Zazzle store a free plug...Idaho tote bags, anyone?